This is the keto for dummies guide you’ve been looking for. If you’re researching starting keto, this is a step-by-step guide to going keto for beginners that will have you losing weight on the low carb high-fat diet in no time. The ketogenic diet is a popular way of eating to lose weight and become healthier right now as it continues to sweep across America as a new weight loss trend. It is however not new at all and not a trendy fad diet but a legitimate way of training your body to use fat for fuel instead of carbohydrates. There are a number of health benefits to going keto which will be touched on in this article. 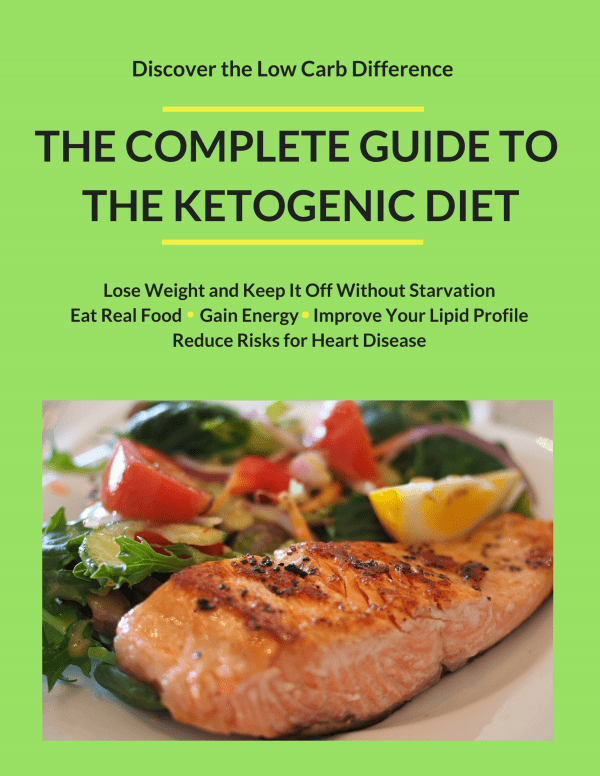 We will also give you a quick guide on eating keto however you can dive deeper into the keto diet with our complete guide on starting the keto diet here. If you’ve never gone low-carb before, then this diet will be somewhat of a shock to your system. However, once you get over the initial hurdle of being deprived of carbohydrates, you’ll find that you’re much happier without the blood sugar fluctuations that come with the typical American high-carb lifestyle. Keto dieters report quick weight loss, sustained energy levels, and feeling less hungry throughout the day. How much weight can you really lose on the keto diet in just 3 weeks? Check out incredible these results. Keto for Dummies: You Can Do This! When you eat carbohydrates, your body turns it into glucose for energy consumption. When you deprive the body of carbohydrates, you go into a state of ketosis where your body produces ketones from fat for energy consumption since it does not have a steady supply of glucose. The ketogenic diet strives to keep the body in ketosis, a ketone-producing state. 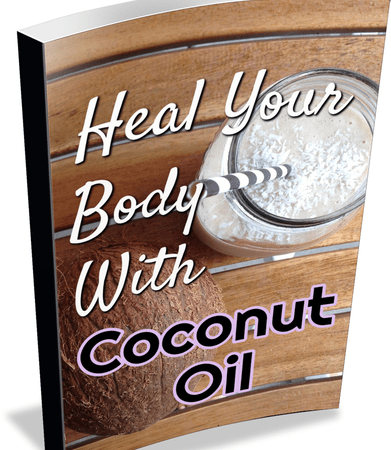 This is completely healthy for you and in fact, works to reverse common lifestyle ailments like diabetes and cardiovascular diseases. Using a tracker like My Fitness Pal to log your meals will quickly help you to see where your calories are being distributed so that you can make any adjustments. The biggest benefit of the keto diet is being able to eat a wide variety of foods previously thought to be unhealthy. You’ll be eating lots of cheese, high fat dairy, eggs, quality fatty cuts of meat, bacon along with loads of veggies. 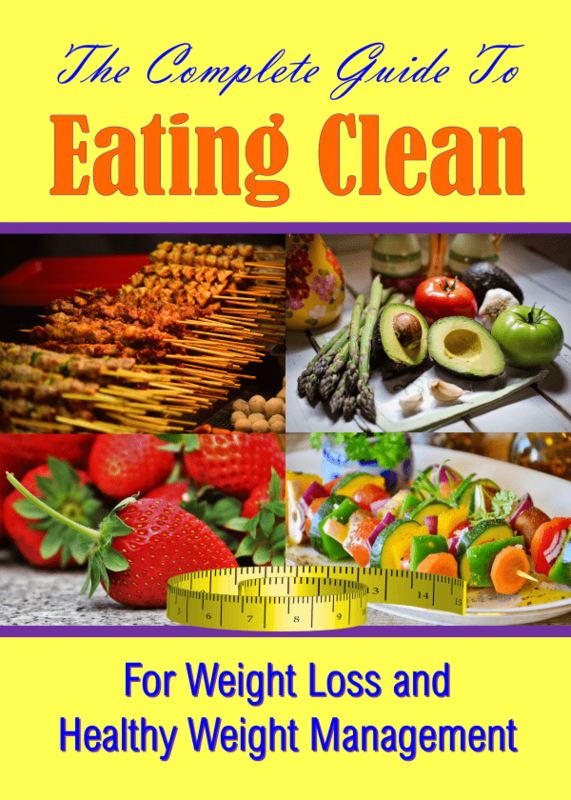 This allows keto dieters to stay on the diet without feeling deprived or hungry. Eating a high fat diet is very satiating and you will find yourself less hungry than when you were eating carbs. This is the Keto Meal Plan that completely changed my life. Check this out if you’re curious about starting the Keto Diet or need some help to succeed. Starting the keto diet is not difficult to do. These are the steps we recommend for easing into a ketogenic lifestyle to avoid the keto flu symptoms and see results quickly. The first thing you want to do is clean your pantry out of all the carb-laden snacks you have on hand. Get rid of any bread, crackers, sugary snacks, pasta, legumes and starchy vegetables you may have lying around. Now is a good time to donate to a food kitchen or other type of charity so that you can begin your keto diet on a clean slate. Remember to replace your liquor stash with these keto-friendly alcohol choices if you plan to drink while on keto. With an empty fridge and pantry, now it’s time to go grocery shopping for keto-friendly foods. There are a couple ways you can attack this. The first is to print out several keto recipes that you’re excited to begin with and then make a list of all ingredients you need. The second way is to grab our free grocery list below which will give you a great week of keto meals that you can put together. Now that you have all your groceries in hand, it’s time to decide upon the meals you will make for the week based on what you purchased. Organize the recipes you printed earlier into breakfast, lunch, dinner and snacks. What can you prep ahead? Check with our keto meal prep recipes for some dishes you can make ahead to stave off hunger and cravings when you’re short on time to prepare your meals. Looking for a wide variety of keto recipes to try out? 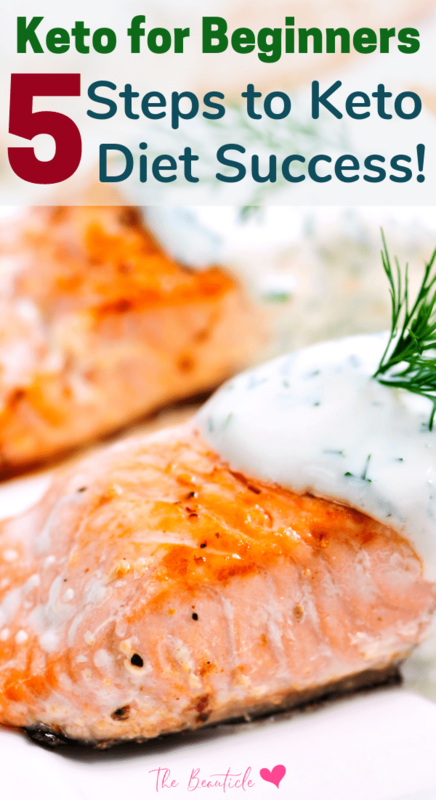 Check out these amazing recipes! When you limit food groups from your diet, you may lose out on some nutrients in the beginning as you learn new sources and try new recipes. It’s important to have these keto supplements on hand so that your transition to a low carb lifestyle is smooth and without any illness. It would also be a good idea to purchase some exogenous ketones to help you to get into ketosis quickly and see weight loss results sooner. This will help to motivate you to stay on the diet when you start seeing those results. The last step is to decide how to incorporate physical activity into your days. Our guide on how best to exercise while on the keto diet will help you to choose the right activities and know how much is necessary to begin to see the keto results you desire. It’s a good idea to keep some keto test strips handy. These test strips (explained fully here) will help you to know what your ketone levels are like. This is especially helpful when you’re getting used to the keto diet and trying new recipes. You will be able to discover what dishes help you to maintain a state of ketosis and what dishes knock you out of ketosis. These are my preferred test strips to help me know my status at all times, especially since I can be a bit of a party girl though I try to stick to keto-friendly alcohol. It’s really as simple as putting it all together and just diving right in. Armed with your keto recipes in hand, try to always stay ahead of your meals. The difficult part of being on the keto diet is the preparation it takes. When you’re out and about, keto-friendly options can be difficult to come by so it’s always best to take your meals with you or have keto-friendly snacks stashed away. Even though fast food joints are becoming more and more aware of the low carb lifestyle and are now offering alternatives to burger buns and fries, the ingredients in these options are not likely to be healthy and so not to be relied on. Commit to meal planning and prepping and adopting it as a way of life. Arm yourself with a keto diet book to learn more about the diet so you can make the right choices. After you’ve been keto for a few weeks, you will begin to learn your favorite recipes that you make over and over. These will be your go-to dishes for quick meals. Break this down into your “keto staples,” plus special ingredients that you know you enjoy, are keto-safe, and can be added to different recipes for flavor, texture and to keep things interesting. Keep a running, keto-friendly grocery list. People who travel around a lot can keep a pen and notebook in their car to jot down whatever ingredients they may be running low on, or need for recipes. This way, if you pass a store on your way to and from home, you’ll know just what to grab. Stock up on storage containers. A small, personal-sized cooler is essential if you’re doing the keto diet. You’ll be consuming perishables like eggs, cheese, cured meats and such, while on the keto diet. Get some containers and lids of different sizes. Some prepared food can be stored in the fridge and then portioned out into smaller, to-go containers. Plan for a shopping day, and a meal prep day, each week. You may be tempted to combine both of these into one day of work, but this can be overwhelming. You don’t want to discourage yourself from good habits and consistency by turning meal prep into a chore and burden. Prepare and stock ingredients to grab and go. Hard-boil eggs. Unwrap packaged cheese and store in Ziploc sandwich bags for easy access. Pre-cook savory meats like sausage, bacon, and pork roll, to use in recipes. Need more Keto Diet Tips? Click here for help.